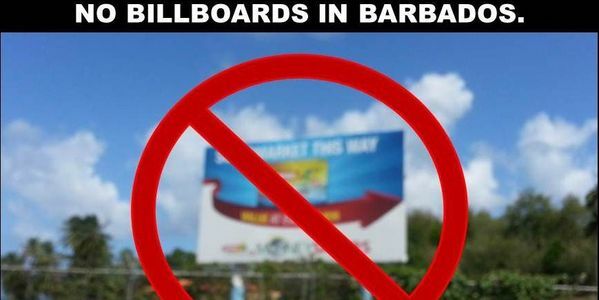 We the residents of and visitors to Barbados do not want to see billboards on the ABC Highway. We respectfully insist that any current or future proposal to erect billboards on the ABC Highway must be subject to an Environmental Impact Assessment to evaluate the negative impacts on road safety, nearby property values, hurricane preparedness, scenic environment and tourism. Thanks to an old friend for the tip.